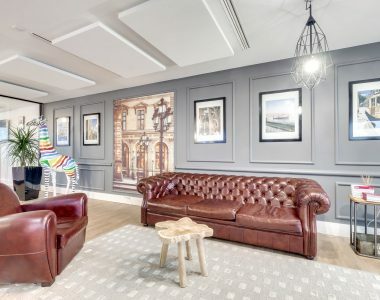 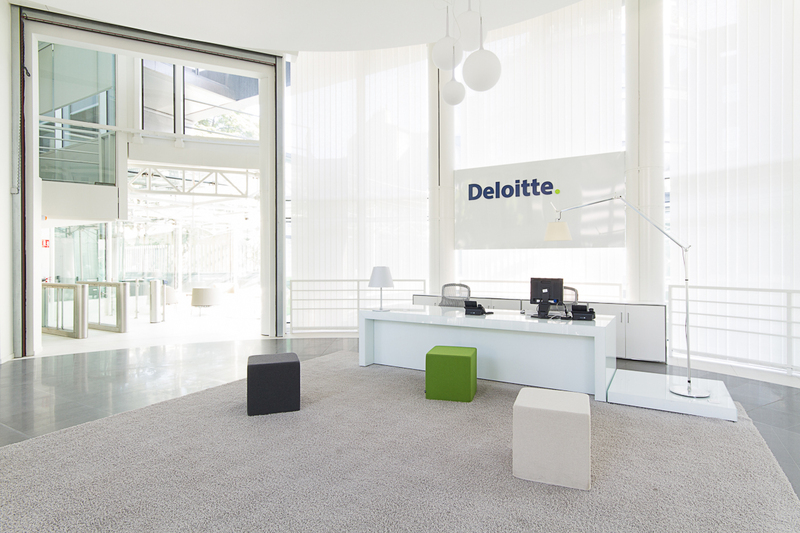 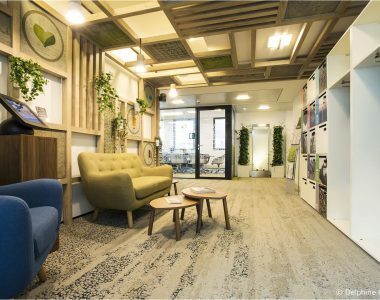 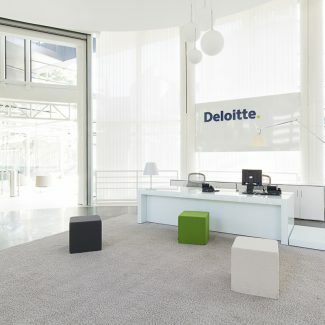 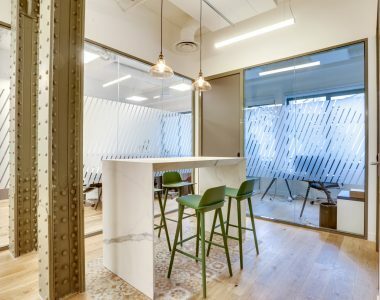 Tétris worked with Deloitte, an accounting and consultancy firm, to re-organize their head offices. 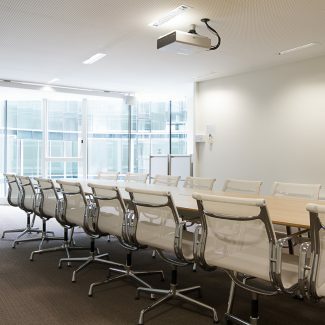 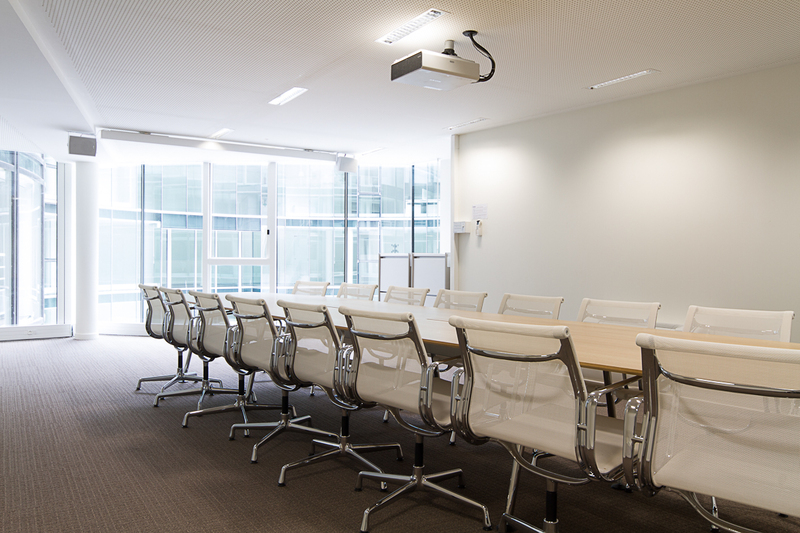 The project for a new fit-out, and to manage works was delivered in general contractor mode. 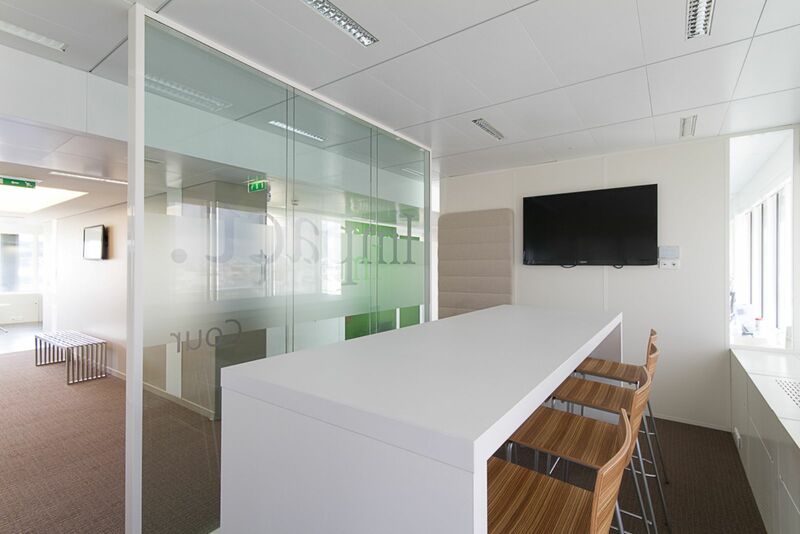 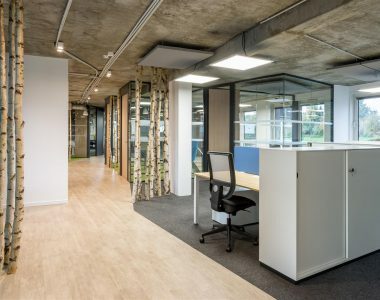 A total of 30,000 m² of offices were fitted out for the client, including 20,000 m² while offices remained operational. 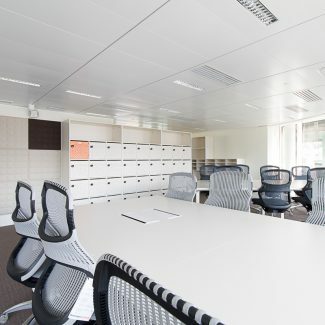 The main difficulty involved managing these works over several sites in Neuilly near La Défense. 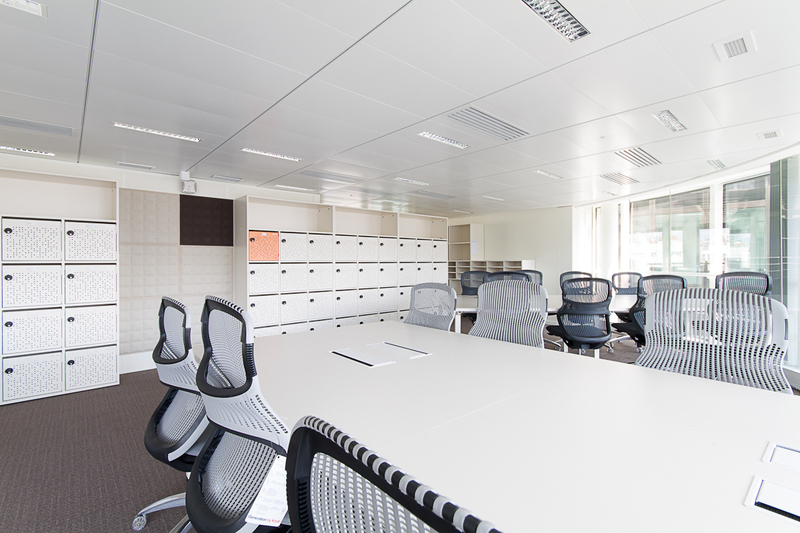 This re-organization involved fitting out 5,100 work stations, partly in a desk-sharing layout. 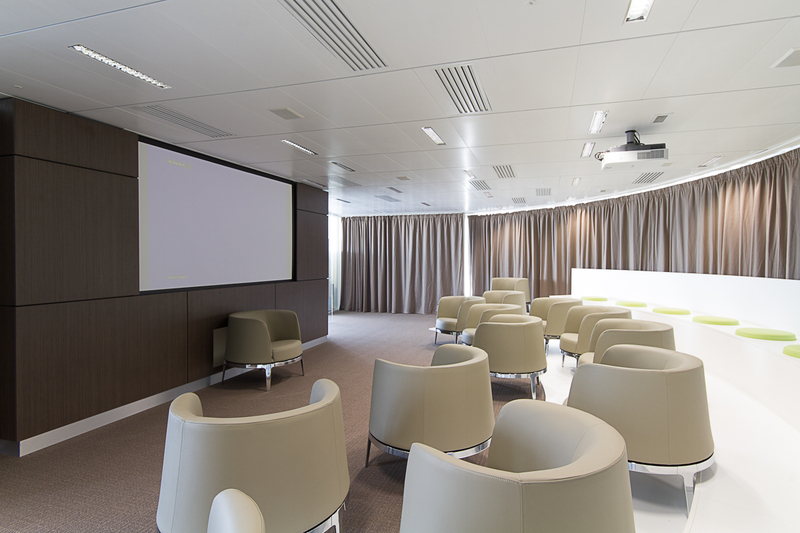 The ability of Tétris to manage large-scale projects was a decisive factor for the client. 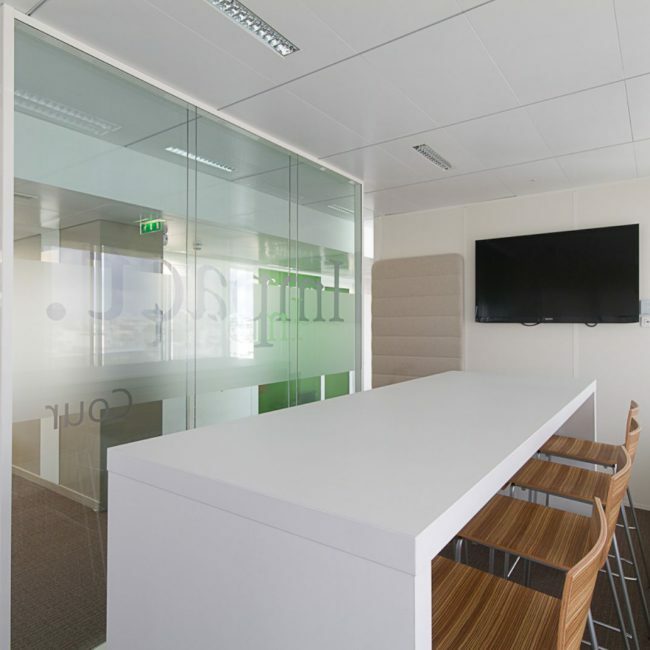 The quality of the services provided during the first stage of works convinced the client to continue its relationship with Tétris. 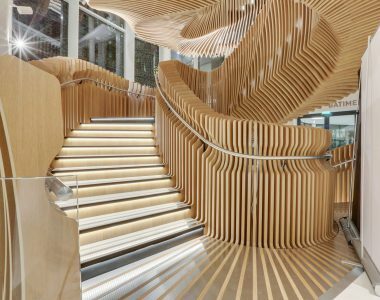 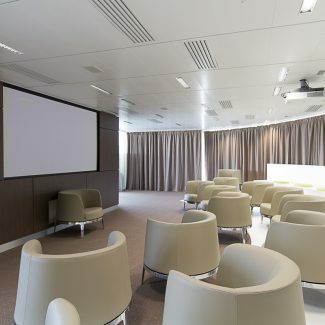 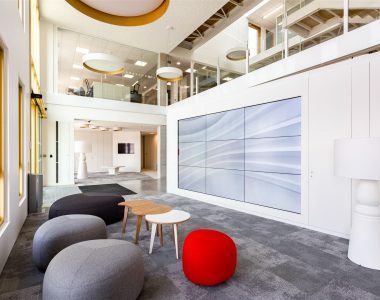 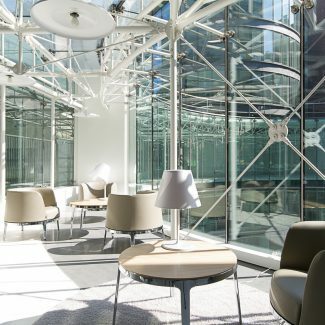 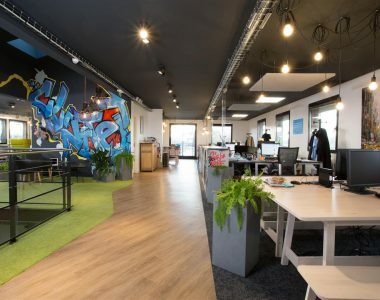 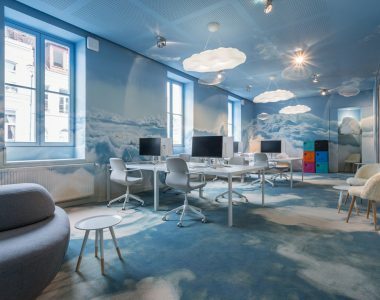 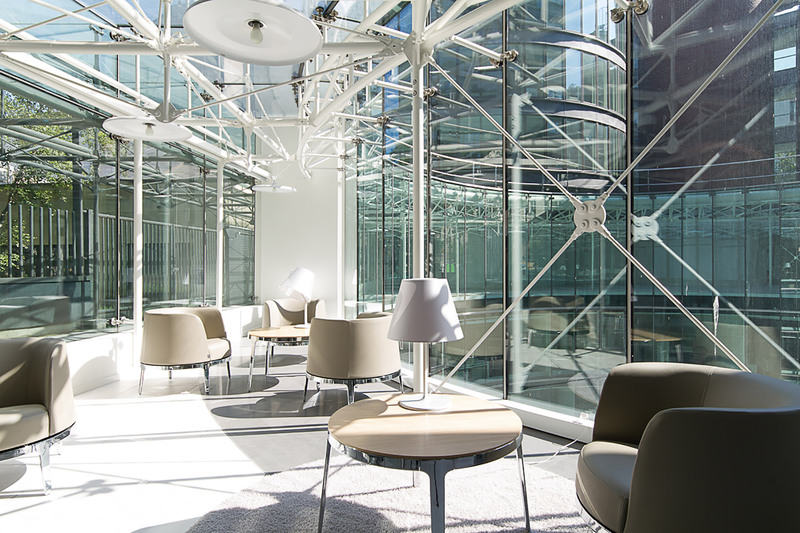 The architectural design was delivered by Workplace & Design of JLL France.